Bill Flynn’s approach to business was always a human one. Colleagues called him a fair leader, attuned to the customer’s needs and concerns, which allowed him to look at the industry in ways that eluded others. In his 2008 interview with publisher Niall O’Dowd, Flynn offered his sage, down-to-earth business philosophy: “Greed is the biggest problem…Look at the recent mortgage crisis and all the Wall Street firms that overextended themselves. It’s the same mistake over and over…My advice is, don’t get greedy, help the other guy, and stay in the real world.” One of his finest accomplishments as CEO was role was to steer Mutual of America’s attention towards the non-profit sector, where it now provides pension plans for the employees of more than 15,000 charities throughout America. But the scope of his influence has traveled far beyond the world of business. He used his position of power in corporate America as a force for peace, communication, and understanding in the social and political spheres. With his guidance, Mutual of America took on a significant philanthropic role, sponsoring landmark events and discussions such as the “First Liberty Summit” in Williamsburg, V.A., the subsequent “First Liberty Forum” in New York, and the international “Anatomy of Hate” conferences hosted by the Elie Wiesel Foundation for Humanity. These events brought Nobel laureates, leading intellectuals, and involved citizens together Flynn’s personal involvement ran even deeper. He became a board member of the Elie Wiesel Foundation and joined the National Committee on American Foreign Policy (N.C.A.F.P.) When N.C.A.F.P. encountered financial difficulty in the late 80s, Flynn came to the aid of the nongovernmental organization. Shortly afterwards, co-founder George Schwab invited Flynn to assume the position of chairman, which he accepted and, having already been party to many important conversations on the religious and political conflicts in the Middle East and South Africa, Flynn was drawn to and deeply affected by the troubles in Northern Ireland. As an advocate for human rights and peace, the son of two Irish immigrants couldn’t ignore the violence and discord. In 1992, Mutual of America sponsored a conference in Derry, entitled “Living With Our Deepest Differences.” Though he knew that public involvement could potentially pose a threat to his professional reputation and even his personal safety, Flynn became one of the Americans who was unstinting in doing everything he could to promote peace. He hosted numerous N.C.A.F.P. luncheons at Mutual, bringing in speakers from all the different sides. N.C.A.F.P. also was instrumental in Gerry Adams receiving a visa to visit the states which helped bring about the ceasefire. Bill Flynn was the beloved husband of Peg, loving father of Maureen Flynn Welsh, William K. Flynn, and the late James Edward and Robert H. Flynn. He was a devoted grandfather to 11 and great-grandfather to one. He died on June 2, aged 91. – I.A. 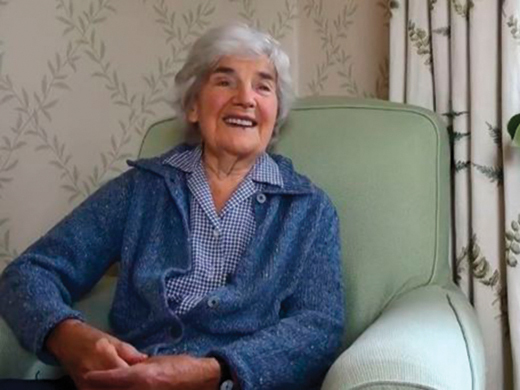 Michelin-star Irish chef Myrtle Allen died in June, at 94. Through a study of cooking that lasted her entire adult life and a determined use of local products, Allen raised the profile of Irish cuisine to an international level, becoming a success in the hospitality business while promoting a renewed Irish investment in the island’s resources. Born Gladys Myrtle Hill in Tivoli, County Cork to parents Elsie and Henry, Allen took some cooking classes at the Cork College of Commerce after marrying Ivan Allen at 19 and becoming a full-time housewife. She eventually turned an enthusiasm for cooking into a successful business. Allen opened her Ballymaloe home to the public in 1964, advertising dinners in a historic residence. Guests responded overwhelmingly, according to Allen’s daughter, Fern. “We could have 60 people for dinner,” she told the New York Times. “People were sitting on the stairs, waiting for their tables.” The residence expanded into a hotel, ultimately boasting thirty rooms. Allen is predeceased by husband Ivan, who died in 1998. She leaves behind sons Tim and Rory, daughters Fern, Natasha, Yasmin, and Wendy, 22 grandchildren, and 36 great-grandchildren. – M.G. 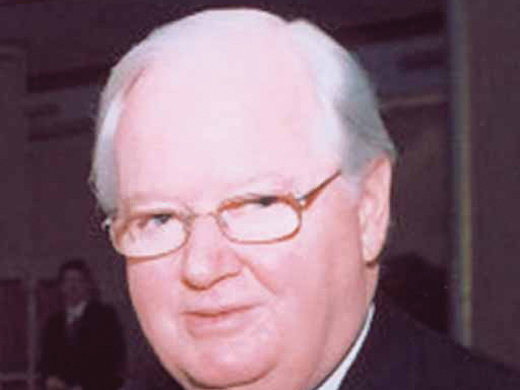 Prominent banker and pillar of the Irish community in New York Bill Burke died in June, at the age of 76. Born in Tubbercurry, County Sligo into a family of 13, Burke came of age in an Ireland that offered little in the way of personal advancement. Graduating from St. Nathy’s College in Ballaghaderreen, Roscommon, he decided to take the route of five of his siblings and move to the U.S. Without any prior experience in the field of banking, he took a job in operations at Franklin National Bank, from which he made his way steadily up the corporate ladder, holding the role of senior vice president at branches of both Barclay’s Bank and the Bank of Ireland before joining with Joe Murphy of County Cork to open Country Bank. Burke never forgot where he came from, and the bank gained a reputation for providing financial assistance to many fellow members of the Irish community. “I deal with the Irish a lot and we talk the same language,” Burke told the Irish Voice in a 2007 interview. 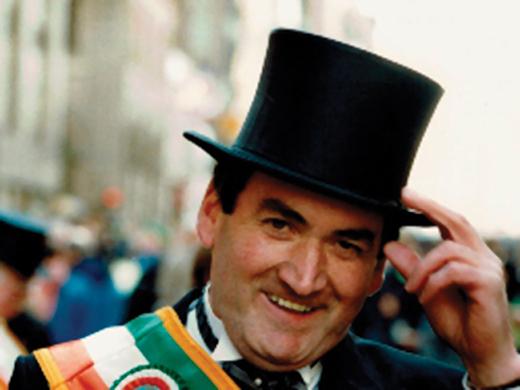 His contribution was recognized publicly in 1988, when he was asked to be Grand Marshal in N.Y.C.’s Saint Patrick’s Day parade. He was also honored in Irish America’s Business 100 in 2010. Burke is predeceased by his first wife, Kathleen, who died in 1991. He is survived by his second wife, Aileen, children William, Elizabeth, Michelle, Robert, Ross, and Riley, and five grandchildren. – M.G. 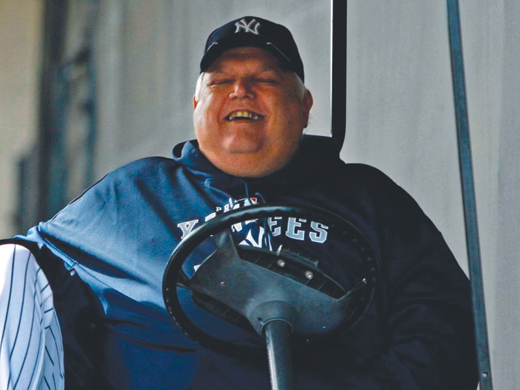 William Joseph “Billy” Connors, a short time professional pitcher turned long-time pitching coach for the New York Yankees, died at 76 in June. Known for his expertise on the “cutter” pitch, Connors, who was from Schenectady, New York, started small and worked his way up. In 1954, he and his friends won the 8th Little League World Championship, beating out a tough team from Colton, California after beating Florida and Pennsylvania. From there he went on to play in high school and attended Syracuse University for two years before signing with the Chicago Cubs in 1961. After signing, Connors appeared in the minor leagues until he was called up five years later to pitch in the big leagues. Connors’ professional career lasted two years, during which he pitched 26 games total for the Cubs and the New York Mets. In 1971, Connors switched from player to coach when he became the Mets’ batting practice pitcher and began to coach for the Mets’ and the Philadelphia Phillies’ minor league teams. He was most known for his extended career at the New York Yankees that lasted on and off from 1989-2000, during which he developed pitchers like Andy Pettitte, and C.C. Sabathia. Former Yankee David Cone told the New York Post that “He was one of the great characters of the game.” – D.L. Born in Garden City, New York to State Supreme Court justice father Thomas Sr. and Loretta (neé McNamara), Cuff was a third-generation Irish American. He attended Chaminade High School in Mineola, and graduated from Adelphi University with a business degree. 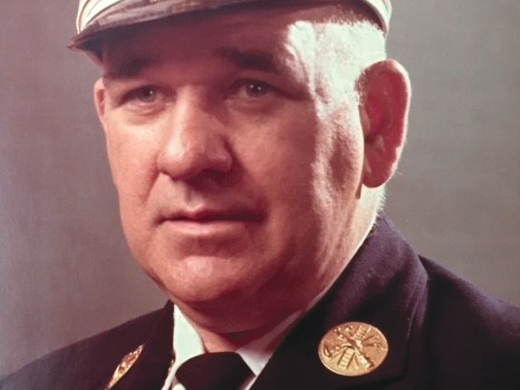 He joined the Garden City Volunteer Fire Department in 1953, then Levittown’s in 1961. He is survived by his wife Jane, daughters Sharon, Susan, Crissie, and Kate, 10 grandchildren, and a grateful community. – M.G. 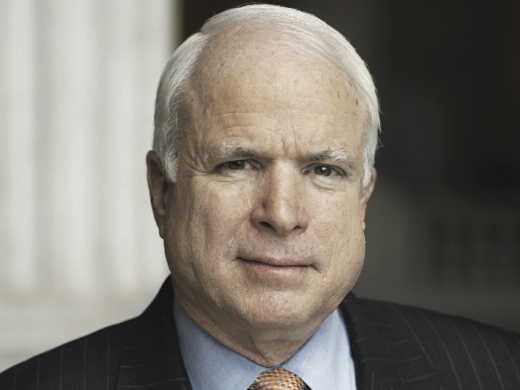 Senator John McCain, 81, died on August 25 after a battle with brain cancer. He was the first Republican to show an interest in the Irish Lobby for Immigration Reform at presidential campaign level, appearing at an Irish presidential forum in Scranton in 2008. John McCain connected with that hope. On his mother’s family side, Hugh Young came over from Antrim in Northern Ireland early in the 18th century and settled in Augusta County, Virginia. His father’s family, the McCains, bred to fight as Highland Scots of the Clan McDonald, arrived in the New World when Hugh McCain settled his wife and six children in North Carolina. Hugh and his four sons fought in the Revolutionary War. John McCain will be remembered as a war hero who survived five years as a POW in Vietnam; as a great humanitarian who believed that all men and women are born equal; and in these days of divide-and-conquer politics, he will be remembered as a politician who reached across the aisle. At McCain’s memorial in Arizona, former V.P. Joe Biden, spoke of the bipartisanship that defined McCain’s politics. He began his speech to laughter as he declared: “My name is Joe Biden. I’m a Democrat. And I love John McCain.” – I.A. Read Niall O’Dowd’s interview with McCain here. 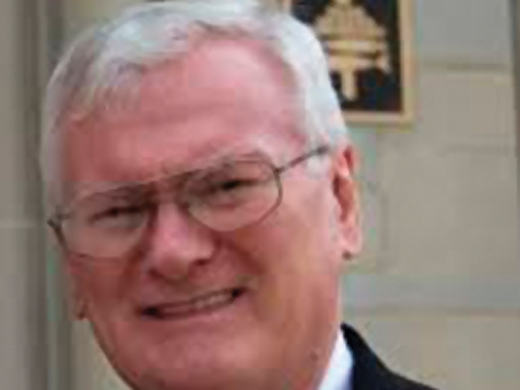 Tom Gallagher, the first openly gay member of the U.S. State Department, died in July, aged 77. 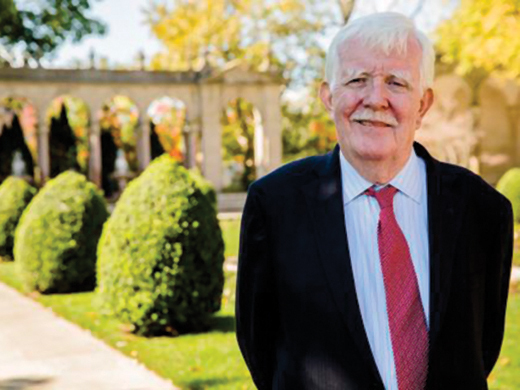 Raised in Deal, New Jersey by a Catholic mother from Mayo, Gallagher knew he wanted to work in foreign affairs by the fourth grade, initially planning to be a missionary, as he relayed in a 2012 oral history. He graduated from Monmouth College in 1962, and enlisted in the Peace Corps, teaching in Eritrea for two years. 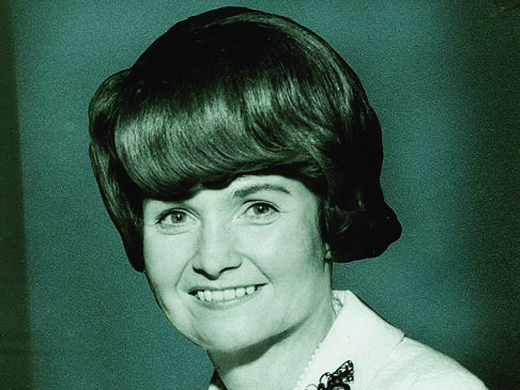 Gallagher joined the Foreign Services department in 1965 and served assignments in Saudi Arabia and Ecuador, working in Personnel at the State Department in between, advocating for fair provisions for female employees. His 1976 speech for the Gay Activist Alliance confirmed his sexual orientation and Gallagher resigned, since it was illegal for a homosexual to obtain security clearance. He returned to the Foreign Service in 1994 when the laws were changed, taking posts in Madrid, Brussels, and several African countries, retiring in 2005. Hillary Clinton praised Gallagher for his efforts and activism at a 2012 Gays and Lesbians in Foreign Affairs Agencies event. “I don’t want any of you who are a lot younger ever to take for granted what it took for people like Tom Gallagher to pave the way,” she said. Gallagher is preceded in death by his father, who died when he was 13. He is survived by his husband, Amin Dulkumoni. – M.G. Educator and promoter of Irish history in the United States John Garvey died in June, aged 76. Along with a decades-long career at PS 85X in Manhattan, Garvey was a director of the Emerald Isle Immigration Center, Chairman of the Board of Directors of the Irish Institute of New York, a head of the American Irish Teachers’ Association, and an instrumental proponent of Ireland’s Great Famine becoming a mandatory part of the curriculum in New York public schools. Garvey was born in County Mayo to Charles and Evelyn Garvey, and obtained much of his education in Ireland (St. Muredach’s College in Mayo, and Patrician College in County Laois). Though he moved to the U.S. to obtain degrees in business and education, Garvey kept Ireland close, leading groups dedicated to establishing the significance of Irish influence to this country. He co-founded the American Irish Teachers’ Association, lobbying for 1998’s Irish Immigration stamp. He also led the committee that published a book on the involvement of New Yorkers in the Easter Rising, writing the introduction and an essay. Garvey’s inspiring commitment was recognized in numerous accolades throughout his life. The Association of Teachers proclaimed him “Educator of the Year,” and he received the Rose Cosgrove Distinguished Service Award for his work on the Easter Rising publication. The Irish government even presented Garvey with a Salmon of Knowledge sculpture, acknowledging his efforts to highlight the stake Ireland has in U.S. history and culture. Garvey was predeceased by his brother Frank, who remained in Ireland. John is survived by his brother Cathal, wife Ann, son William, and granddaughter Sara. – M.G. Margaret M. Heckler, who served as the U.S. Ambassador to Ireland during the Reagan administration, died in August, aged 87. Born Margaret Mary O’Shaughnessy in Flushing, New York to John and Bridget O’Shaughnessy (neé McKeon), immigrants from counties Limerick and Leitrim, Heckler called Ireland home for a year when she moved back with her parents as a nine-year-old, and was fated to return decades later to represent the United States. Before that, however, she was the sole woman in her class at Boston College Law School, ranking among the top six graduates. Heckler found the call to the political life impossible to resist, joining the Wellesley Massachusetts Republican Town Committee in 1958, then being elected to represent Massachusetts in Congress in 1966, becoming the first U.S. congresswoman not to succeed her husband. “She would never take no for an answer when it came to her constituents,” said staffer from Heckler’s congressional days Jack Horner to the Washington Post in 1983. Ending an eight-term run, Heckler was appointed to be President Reagan’s Secretary of Health and Human Services in 1982. She faced the AIDS epidemic head on, though she was criticized for not releasing more funding for research, she also worked on issues related to the disparity in lifespan for minorities in the U.S, and Alzheimer’s disease. Following her term in the cabinet, Heckler was appointed Ambassador to Ireland in 1985. She worked to promote U.S. investment in the country of her roots, and played a role in the U.S. government’s donation of $120 million to the International Fund for Ireland, to promote the Anglo-Irish Agreement. Heckler is survived by children Alison, Belinda, and John, and four grandchildren. – M.G. 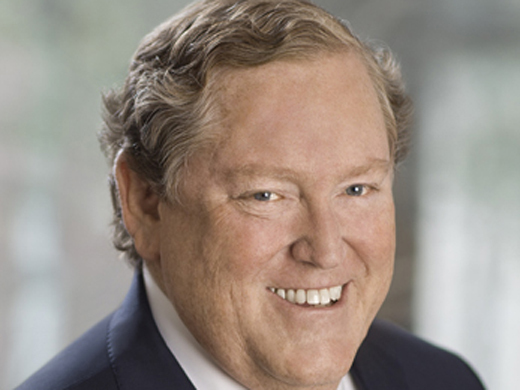 Tom Moran, a corporate chieftain with a big heart, died on August 14. He was born in 1952 on Staten Island, N.Y., one of three children of an Irish-Italian-American mother and an Irish-American father, with roots in Counties Fermanagh and Tipperary. Moran’s maternal grandfather, Arturo Quaranta, was from outside of Salerno, Italy, and as Moran pointed out in an interview with Patricia Harty, he “was a lover of all things Irish, especially Peggy O’Neill,” his wife and Tom’s grandmother. Always a modest man, Tom was quick to give credit to others, beginning with the nuns who educated him as a young boy. When he first started grammar school, he wasn’t able to speak. However, the nuns of the Daughters of Divine Charity worked with him, and by the time he was in the second grade he was talking. 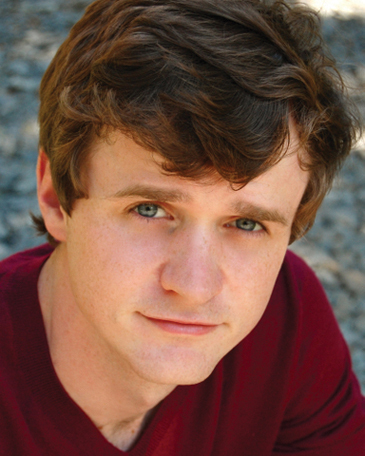 At the age of 14, Moran began his first job as a janitor at his high school. He followed this by working as the french fries man at Nathan’s Hot Dogs, a short-order cook, and a cemetery worker. While attending Manhattan College, he drove a cab during the night shift. Through these diverse work experiences, Moran learned valuable lessons and developed the beliefs that continue to influence his life and work today. After earning his B.S. degree in mathematics, Moran began working at Mutual of America in 1975. Back then, his job was to “paperclip anything that needed to be signed” whenever a pension had been sold. On a personal note, it was at Mutual that he met his wife, Joan, in 1976. The couple married in 1983 and both remained at the company – Moran as president, CEO and chairman, and Joan responsible for the company’s technology. Rarely one for the spotlight himself, Tom praised Mutual of America for creating an atmosphere of giving within the company, with all employees either actively volunteering for or donating to various causes. Tellingly, he never discussed his philanthropic work in terms of what he has done, but rather by discussing what the organizations do. 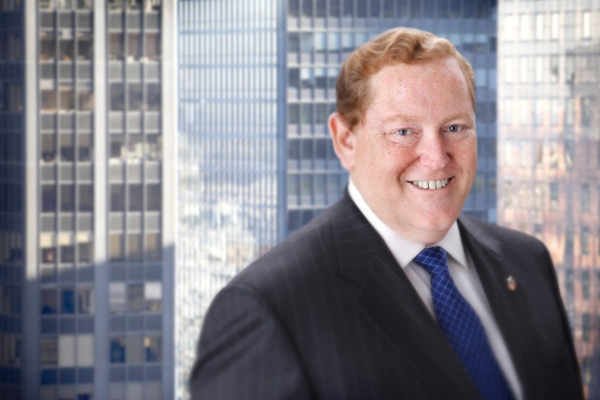 In 1992 Moran became involved with the Abilities Foundation, which works to improve the lives of people with disabilities, and through them he is also involved with the Henry Viscardi School for students with severe physical and medical disabilities. Moran was drawn to these programs due to their shared belief that people with physical disabilities can and should pursue their dreams. He first became involved with Concern Worldwide, U.S., as a donor and he went on to become the chairman. In this role, he took an active approach, traveling to Haiti, Rwanda, Sudan, and other troubled spots in the world. He also helped raise the profile, and millions of dollars to aid Concern’s work. In his involvement with the N.I. peace process, Moran worked behind the scenes, resulting in strong friendships with those on both sides of the conflict. Mutual of America hosted numerous luncheons with guest speakers from across the divide in Northern Ireland, adding an important element to the peace-keeping efforts. Brandon O’Sullivan, passed away July 2 this year. Born in Rye, New York, Brandon had just turned 29 years of age when he died of natural causes – a heart attack is suspected – in San Diego, C.A. where he was in his final year of a master’s degree program in Theatre Arts at the University of California, San Diego. Brandon’s father David was born in Dublin and is well-known in Irish-American circles through his involvement with the Ireland-U.S. Council. Indeed, Brandon did stints of part-time work helping out at various Council events in New York in recent years. A graduate of Skidmore College in Saratoga Springs, New York, he was an avid theatre-goer and was especially fond of the Irish Repertory Theatre on West 22nd Street in Manhattan. He had also been involved in the New York Public Theater’s Shakespeare in the Park program, working there for a time managing its box office operations. He was an accomplished musician and an aspiring actor who was building his resume and had appeared off-Broadway and in small parts on television shows such as The Good Wife. He will be missed by his wide circle of friends in New York, California and, of course, in Ireland. – I.A. 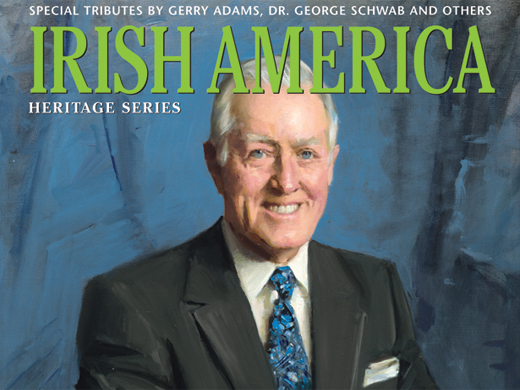 Irish-American marketing executive and treasured friend of this magazine John Sharkey died in June, aged 81. Sharkey was the founding head of MCI Communications’ Corporate Accounts division, then chairman and CEO of communications firm Kane, Saunders, & Smart. He was also a benefactor of several organizations, maintaining a special love for those that promoted peace in Northern Ireland. Born in New York City’s Hell’s Kitchen to parents Lillian and John, Sharkey was a third-generation Irish American with roots in Tyrone and Roscommon. Obtaining degrees in marketing management at Iona College and business sciences at N.Y.U., he worked for Litton Industries and General Electric Company before settling at MCI. His marketing savvy was instrumental, seeing the company through its merger with WorldCom before he stepped down in 2000. The University College Dublin’s Smurfit Business School named its first Chair in Electronic Commerce after Sharkey, in acknowledgement of his achievements. Sharkey’s generosity benefited several groups, especially advocates for the neurologically impaired. But the isle of his ancestors remained close to his heart all his life, which Sharkey proved with devoted support to Irish organizations. A co-founder of the Ireland Funds’ Wine Geese Society, which notes Ireland’s artistic, culinary, and wine-related contributions worldwide, Sharkey also served on the boards of Belfast’s FLAX Trust, NYU’s Glucksman Ireland House, and Belfast’s branch of Co-operation Ireland. His commitment was rewarded by numerous recognitions, including the Ellis Island Medal of Honor, the Lou Gehrig Humanitarian Award, and the Saint Patrick’s Home Humanitarian Award. Sharkey is survived by his wife Helen, siblings Virginia, Lillian, and Michael, children Jacqueline and Brian, and granddaughter Samantha. – M.G. 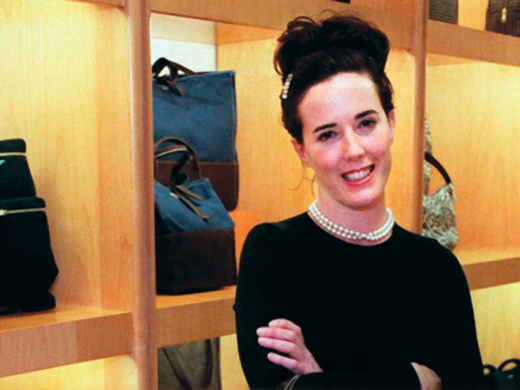 Apparel and accessory designer Kate Spade died in early June, in her Manhattan apartment. She was 55, and her death was ruled a suicide. A third-generation Irish American on both sides, Spade was born Katherine Noel Brosnahan to parents Frank Brosnahan and June (Mullen) in Kansas City, Missouri. After graduating from St. Teresa’s Academy, an all-girl Catholic high school, Spade attended the University of Kansas. She later transferred to Arizona State University, and while living in Phoenix, she met her future husband and business partner-to-be Andy Spade. Following college, Kate worked at Mademoiselle magazine in Manhattan from 1986 to 1991, where she went by her maiden name, Katy Brosnahan, and held the title of Senior Fashion Editor / Head of Accessories. She and her husband launched the Kate Spade brand in 1993, with resounding success. Though the couple sold the majority of their ownership in the company to Neiman-Marcus in 1998, they maintained control over the designs until 2007. Kate stepped away from fashion to raise her daughter, Frances, 13, and in 2016 launched a new footwear, handbag and accessories brand, the Frances Valentine label.